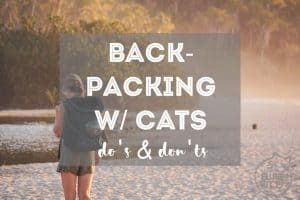 Learn all you need to know about traveling with a cat here! 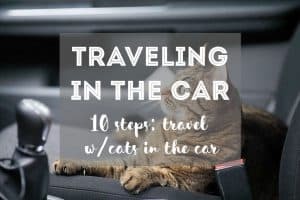 We LOVE to travel with our cat. Since adopting Yoda in 2014, our traveling trio has lived in 6 countries – Nepal, USA, France, The Netherlands, Belgium, and now Mexico! Our next adventure? We’re thinking about van life in Canada! Our first time traveling with a cat was indeed a little scary. But with every trip, we gain more confidence and skill to make better and smarter travel choices with Yoda. 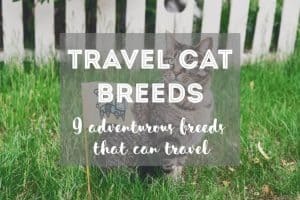 Traveling with pets adds to the challenge of living abroad, but we are proof that it’s possible. We couldn’t imagine not having Yoda with us when we travel. 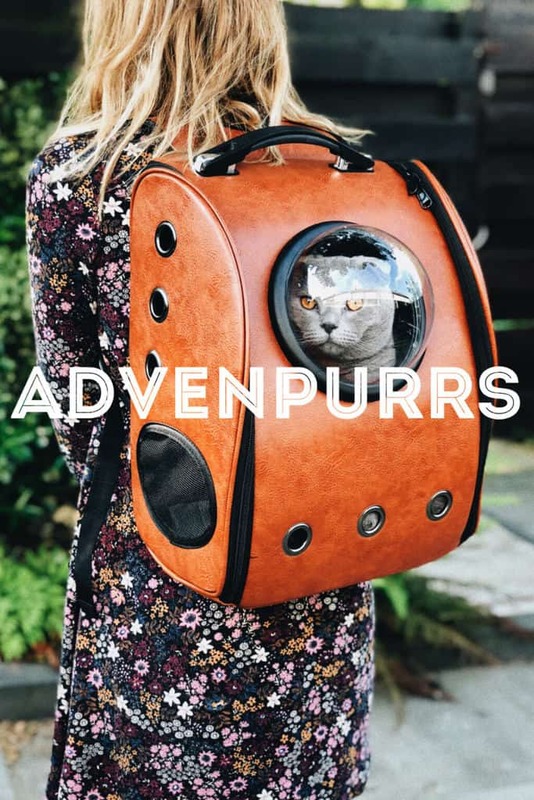 Now our travel furball can come with us on practically any adventure! 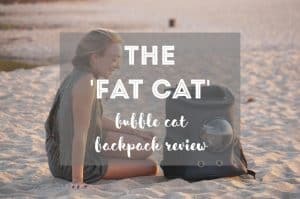 Yoda particularly loves to go on walks or rides in our cat backpack. He doesn’t even mind flying in the plane cabin – he just curls up and goes to sleep! We have no special secret – except the more you engage in travel activities when your cat is young, the better. 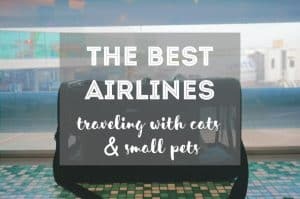 Cats can learn at an early age that traveling doesn’t have to mean only scary trips to the vet! 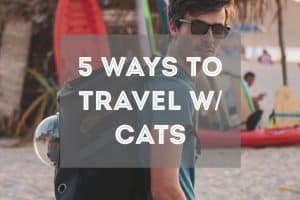 We strongly believe that traveling with your cat promotes well-being, stimulation, and positive mental health in cats. Traveling spikes their curiosity to explore and eradicates boredom (yes, cats can get bored!). 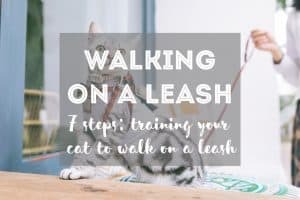 If YOU would like to learn how to travel with your cat more, you’re in the right place. 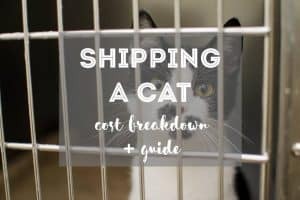 In our cat travel guides, we explain all the ins-and-outs of traveling with a cat. 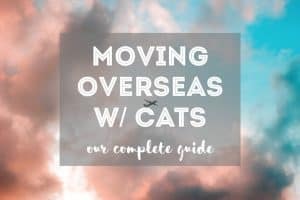 Learn about plane travel with a cat, road trips, hiking with cats, and so much more! Not finding what you’re looking for? Send us an email at brittany@thefluffykitty (dot) com. 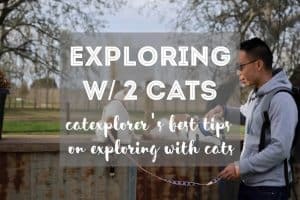 We will be happy to cover a topic about cat travel or adventure that you have in mind!